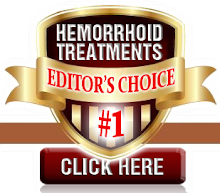 Facts About Hemorrhoid Treatment: Are Hemorrhoids Contagious? If you are worried about contracting hemorrhoids from someone else, don't. Hemorrhoids are not contagious at all. Remember a hemorrhoid is simply a swollen vein which may be caused by many factors such as straining, diet, weight, pregnancy, ect.